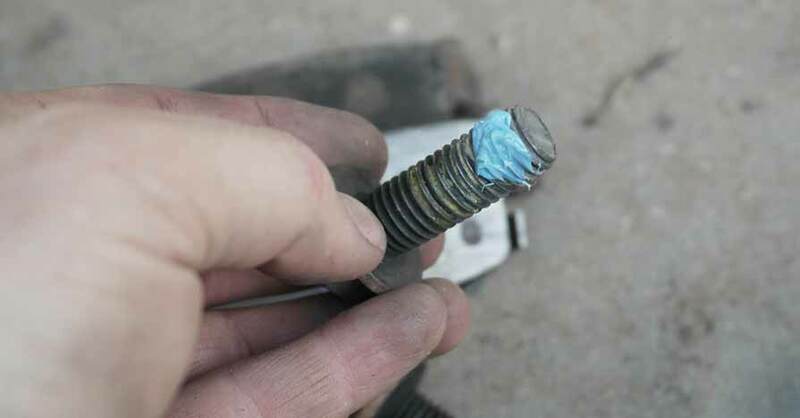 The best automotive hand tools are the ones that make a project simple and easy, so you don’t have to spend extra time seeking out work-arounds or jury-rigging your own gear. 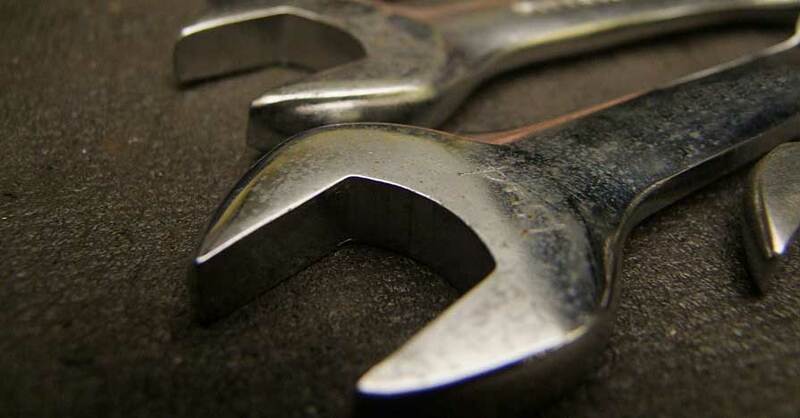 With the right base of tools in your garage you should be able to tackle a wide range of repairs and other jobs without having to make endless trips to the parts counter to snag a missing ratchet or driver. Here’s a quick look at what should be sitting in every gearhead’s garage tool box. 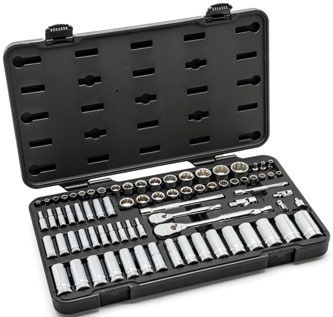 If you’re going to turn some bolts, you’ll need the right tools to do so, which means having a fully stocked set of SAE and metric sockets and combination wrenches. Look for a kit that also offers several different driver sizes, so you have a better chance of fitting the socket where it needs to go — and don’t forget about open- versus closed-ended wrenches. You might not consider a jack and a set of jack stands to be among the best automotive hand tools, but answer this question: How are you going to get at any of those chassis components if you can’t lift the car off of the ground in the first place? Brake jobs, tire replacements and any suspension work mean getting underneath your vehicle, and a jack and set of jack stands are absolutely necessary to get these jobs done. Time, corrosion and heat can warp car and truck parts to the point where they are simply too tight to remove using standard hand tools. 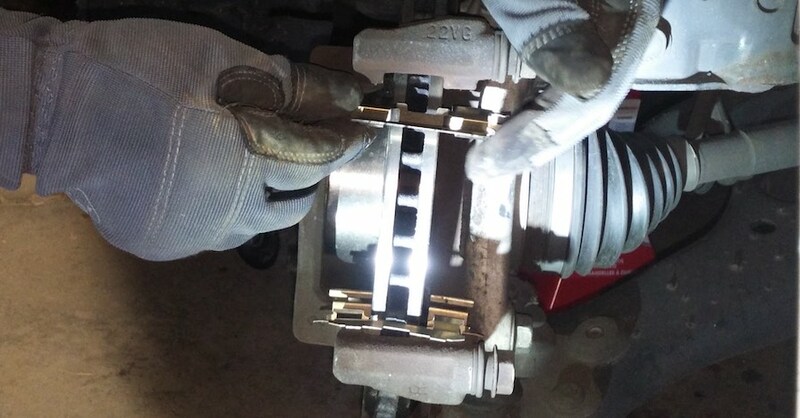 Enter the breaker bar and the pry bar, which give you the additional mechanical advantage necessary to move a stuck bolt or pull off a stubborn brake rotor. While most pry bars have a thin wedge at the end, you can use a simple length of steel pipe to fit over a ratchet or wrench and use as a breaker bar. When working on a car, you’re going to need to move beyond Phillips and slot-headed screwdrivers and also make sure you’re packing a set of Torx and hex (or Allen key) drivers, as well. 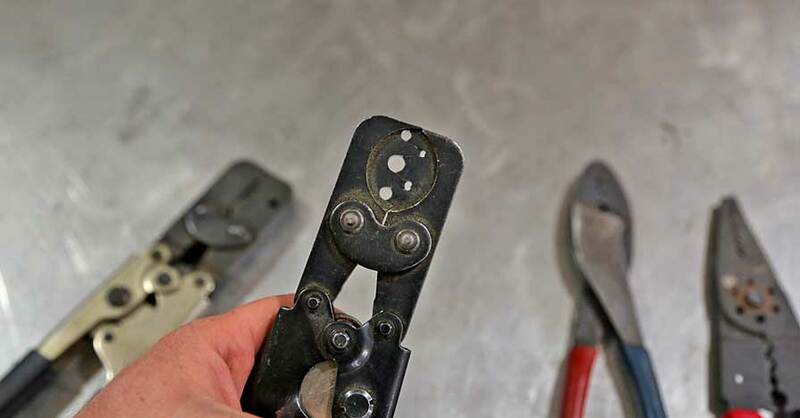 Each of these unique tool designs can play a key role in removing specialized automotive components and trim, especially when working in the interior or the engine bay. 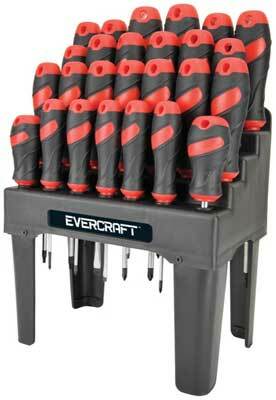 Whether it’s a set of needle-nose pliers for reaching deep into a crevice for a fallen nut or a locking set of pliers to help tug something loose, no set of the best automotive hand tools is complete without several different varieties of these incredibly useful grippers. A collection of tools is something you build over time, but you can get a head start on what you’ll need for most jobs by filling your shopping cart with what we recommend above. Check out all the tools & equipment available on NAPA Online or trust one of our 16,000 NAPA AutoCare locations for routine maintenance and repairs. For more information on the best automotive hand tools, chat with a knowledgeable expert at your local NAPA AUTO PARTS store. *Offer Good: October 1 – November 30. Coupon good for one time use and must be surrendered at time of purchase at participating NAPA AUTO PARTS stores. No reproductions or electronic images accepted. We may cancel, modify, or deactivate this offer at any time and it is subject to change. Store: Use #42005 to record discounted products.